 Sterling Trader Pro ⋆ Professional trading platform for active traders. 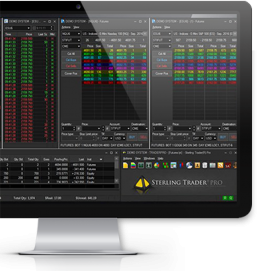 Sterling Trader Pro offers real-time options trading in the U.S. 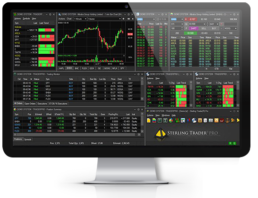 Built on the same framework as the equities (including customizable hot keys and portfolio management), Sterling Trader Pro offers specialized options trading tools for the professional trader.